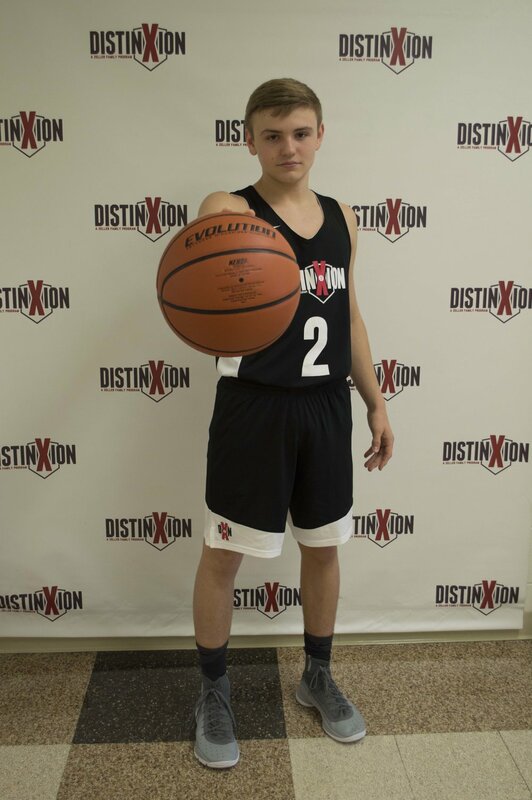 My name is Brady Dunn and I chose DistinXion because I knew a current player and I liked how the program included a strong Christian focus. My basketball goals are to be a 4 year varsity starter, win a state championship, and play college basketball. Academically, I plan to maintain my 4.0 GPA in high school and go on to study sports medicine in college. Outside of basketball, I enjoy hanging out with friends and family, playing tennis, and lifting weights.